To mark the bicentenary of the founding of Norway's first university, Norges Bank is issuing a special edition 10 krone circulation coin on Tuesday, 3 May. The coin is legal tender and will be issued at nominal value. 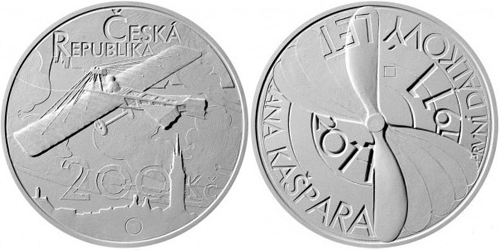 10 krone coins in the standard design will not be issued in 2011. 2 September 2011 will be the 200th anniversary of King Frederick VI's assent to the founding of a university in Norway. Over a century and a half, Norwegians fought to have their own university, first in 1661, later in the 1760s and 1770s and with particular intensity in 1793-95, but each time their demands were rejected by the King in Copenhagen. 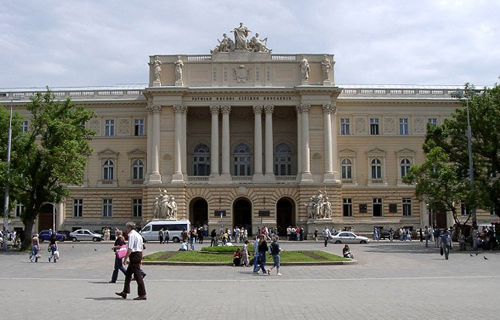 When King Frederick VI gave his assent in September 1811, the exact location of the university was yet to be determined. 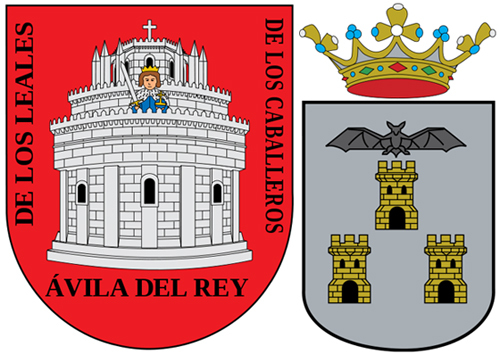 Kongsberg was considered, but in spring 1812, Christiania (now Oslo) was finally chosen. 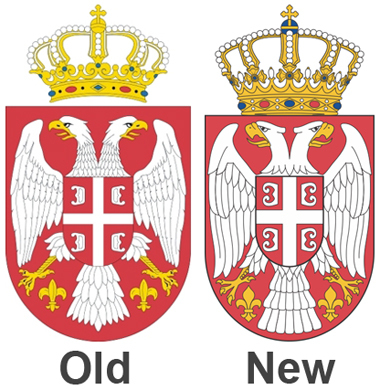 My friend Ranko, from www.singidunum-online.com, just informed that finally we'll see different 2011 circulation types in Serbia, as the redesigned coat of arms has been approved. The striking of the new coins has already started. 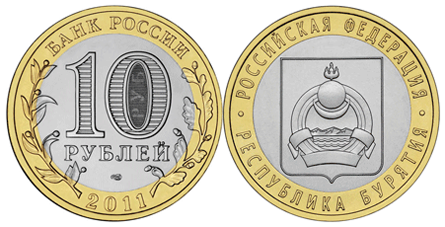 First one will be the 5 dinara, soon available in rolls. 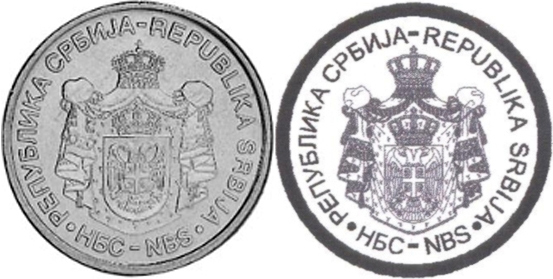 "20th anniversary of the independence of the Republic of Slovenia"
The 25 & 50 laari coins KM71 and KM72 have always been made of Nickel-Brass. Wolfgang Schuster has reported magnetic issues from 2008, so, new KM subtypes should be added. 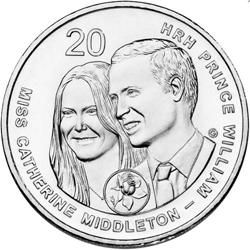 "Marriage of HRH Prince William and Miss Catherine Middleton"
"200th Anniversary of the Opening of the Prague Conservatory"
"First Public Flight of Jan Kasper"
The 2 tala banknote will be replaced by a coin. Besides they plan to reduce the size of the 10, 20 and 50 sene coins, and the one tala coin. 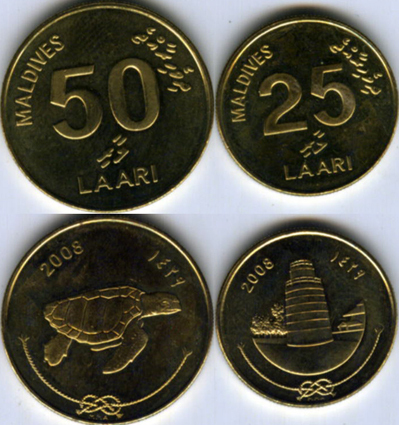 Finally, they will stop minting of 1, 2 and 5 sene coins because they are rarely used. 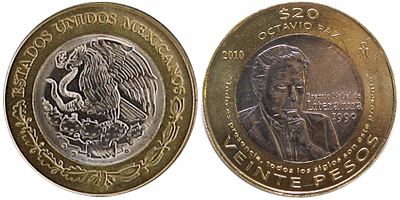 The new coins could be in circulation by the end of 2011. 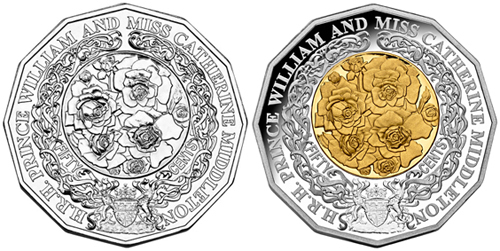 They will be minted at The Royal Australian Mint. 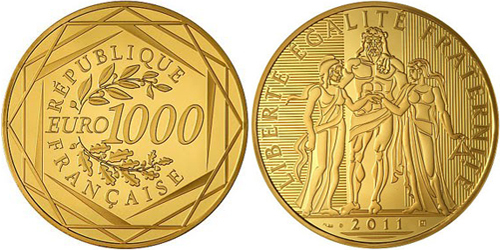 It has been sold for 1000 euros, but according to the Mint's information, the whole mintage is already sold out. These seem to be good times for gold investing. 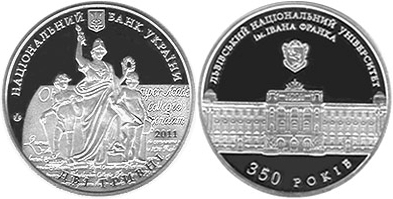 "350 years to Ivan Franko National University of Lviv"
Coin is dedicated to one of the oldest universities of technological development having glorious history, the Lviv Polytechnic National University that is a vigorous centre of science and education, a generator of ideas and inventions. 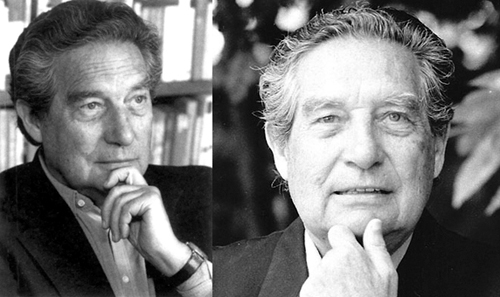 "Beatification of John Paul II"
"Octavio Paz: 20 years of his Literature Nobel Prize"
Octavio Paz Lozano (March 31, 1914 - April 19, 1998) was a Mexican writer, poet, and diplomat, and the winner of the 1990 Nobel Prize for Literature. 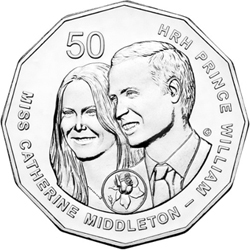 "Engagement and Marriage of HRH Prince William and Miss Catherine Middleton"
The design by Stuart Devlin will feature on two products: for those that just want a small collectible to remember this moment, a commemorative CuNi 50 cent coin in card is available already. 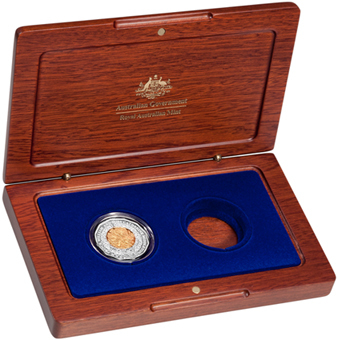 The selectively gold-plated coin will be available in a wooden box set that will house it along with the exclusive wedding coin to be released in the future. 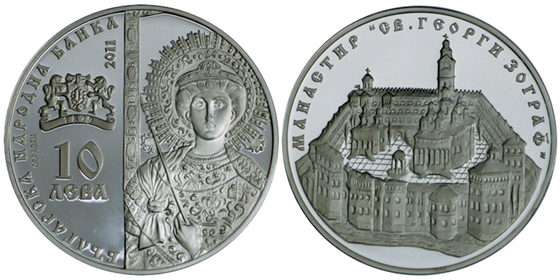 Coins #5 and #6: "Avila and Albacete"
LINK: Spanish Mint's "Cities collection"
"Bulgarian churches and monasteries: Zograf Monastery"
The Saint George the Zograf Monastery or just Zograf Monastery is a Bulgarian Orthodox monastery on Mount Athos (the "Holy Mountain") in Greece. 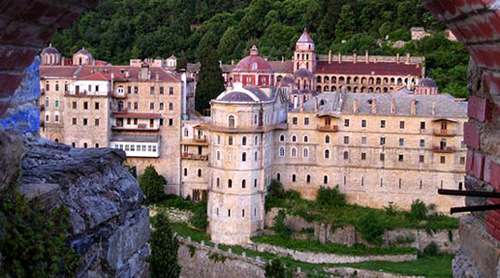 It was founded in the late 9th or early 10th century by three Bulgarians from Ohrid and is regarded as the historical Bulgarian monastery on Mount Athos. 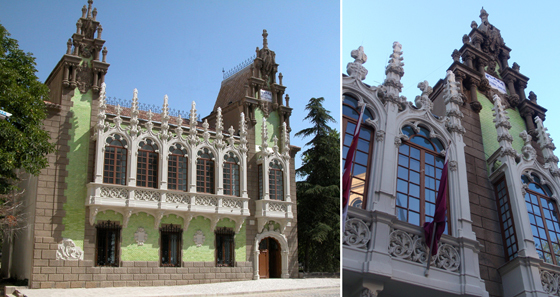 It is traditionally inhabited by Bulgarian Orthodox monks. "Great Gray Owl & Elk Calf"
These items can be found only in sets. They should be considered legal tender anyway, and will have their own KM catalog number. 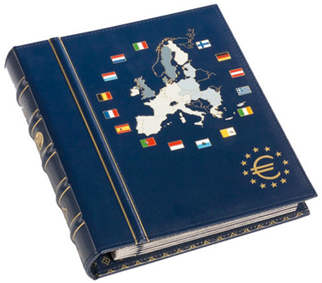 LuzDeFaro announces the new VISTA Euro Annual Album 2011 (by Leuchtturm). 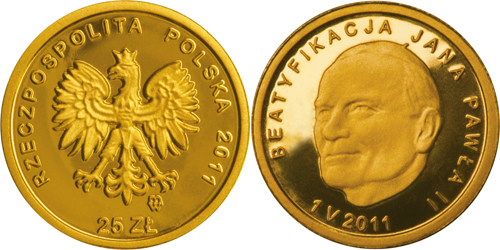 For collecting the full euro coin sets for the year 2011. With 11 VISTA coin sheets and delightful embossing on the spine and cover. "Russian Regions: Republic of Buryatia"
"Space: First Cosmonaut, Yuri Gagarin"